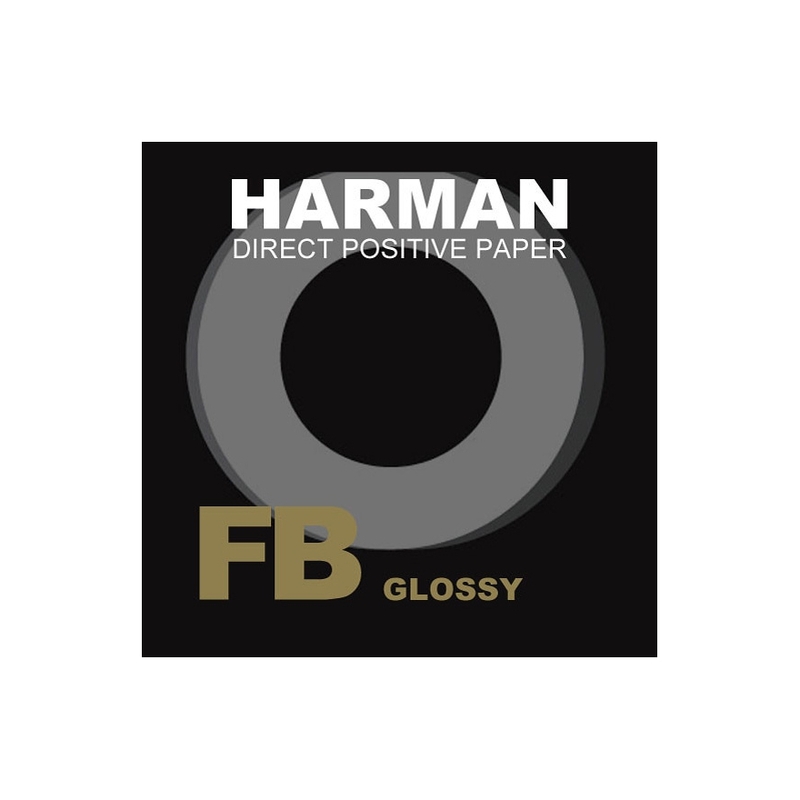 HARMAN DIRECT POSITIVE FB produces direct positive prints without a film negative making it perfect for pinhole photography or photograms. 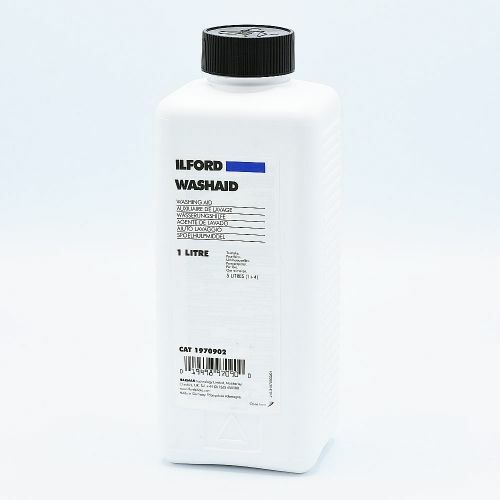 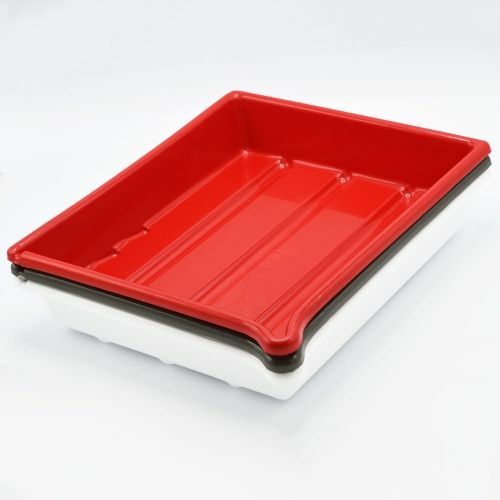 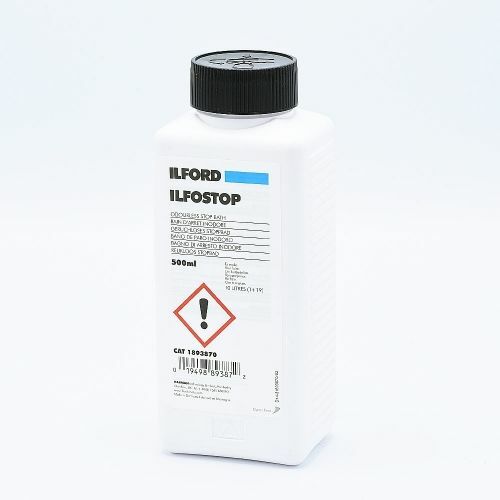 Just like an other Ilford B&W paper this is black & white photo paper from premium quality. 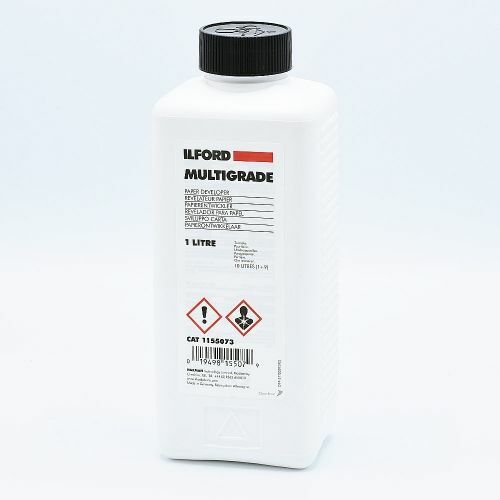 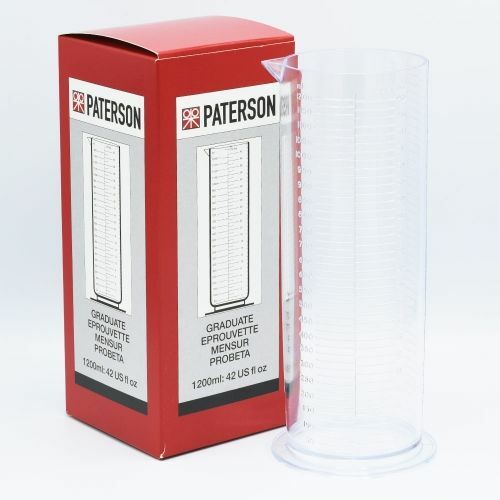 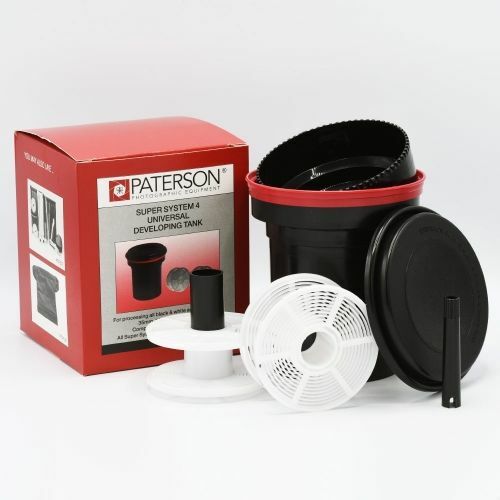 This fixed grade, high contrast paper is perfect for pinhole photography as exposure and processing in conventional black & white photo chemistry will achieve a positive print without the need for a negative.